A few months ago, we went on a Taal Volcano hike in Batangas. The trek and the place itself were okay but the trip was fraught with ill circumstances, mostly due to the payment system, or the lack of declaration of, by tour operators in the area. Some weeks after, Bravo Filipino Mag, a lifestyle and culture magazine I have worked with previously on their Vigan and Ilocandia Dishes articles asked if I have some photos of Taal Volcano. 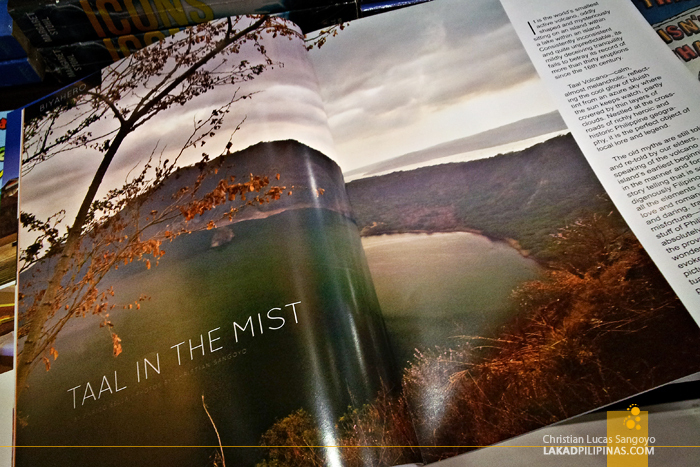 Well, that stressful trip up and down Taal’s slopes didn’t go to waste after all, I got to have a photo spread on their Biyahero section. 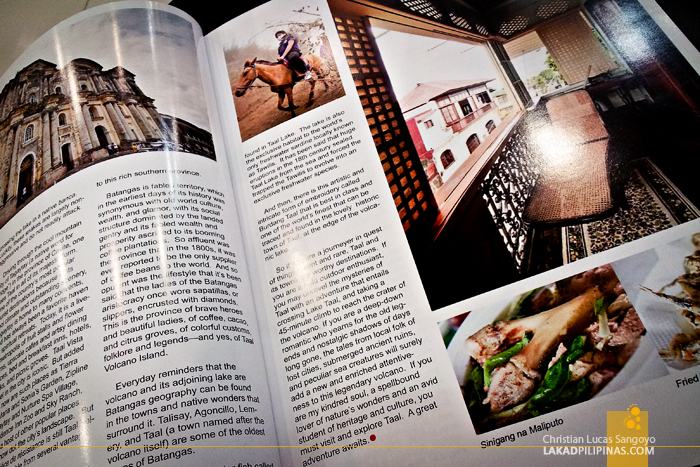 A few of my photos from Taal Town also got featured along with local Tagaytay food favorites, bulalo and tawilis from the nearby Mahogany Market. Bravo Filipino issue 11 is now out on most major bookstores.